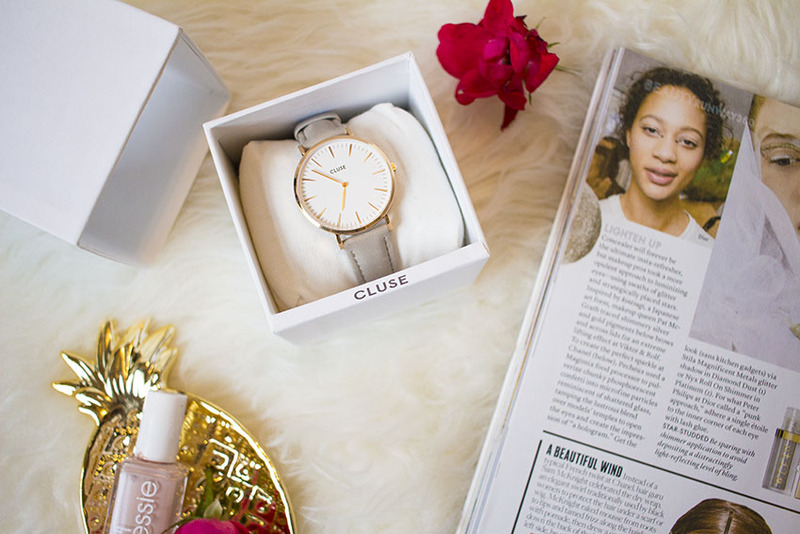 A watch from Cluse. It was time for a new watch with a more simple and casual style. 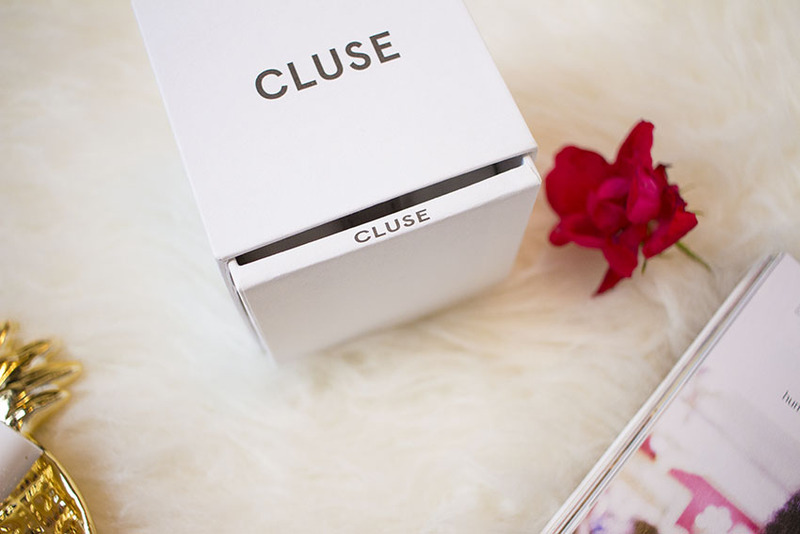 Cluse makes beautiful watches and a lot of them went on sale so now was the perfect time. I went with the 'la boheme' style in rose gold with a grey strap. It's so beautiful and I'm looking forward to using it as my everyday watch! The exact one I bought already sold out but it's available in the smaller size here. I also looove this version - it's all black and looks sooo sleek! 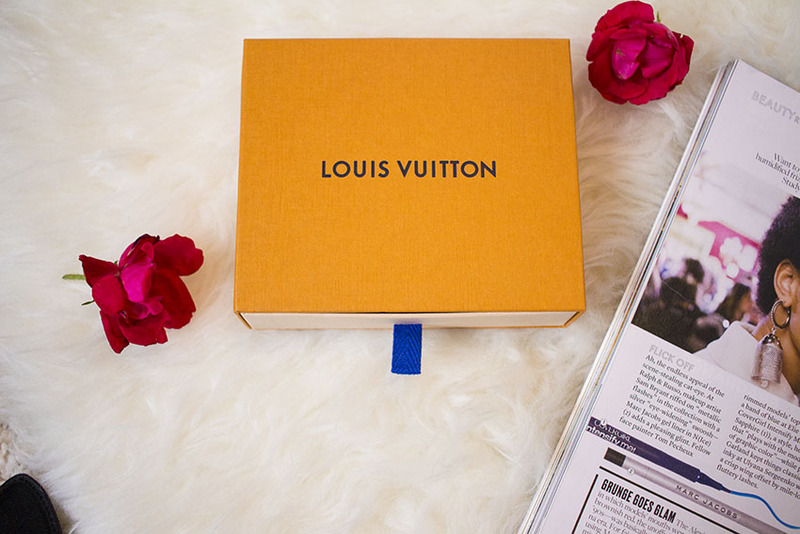 Pairs perfectly with my Kate Spade cuff from my rocksbox. 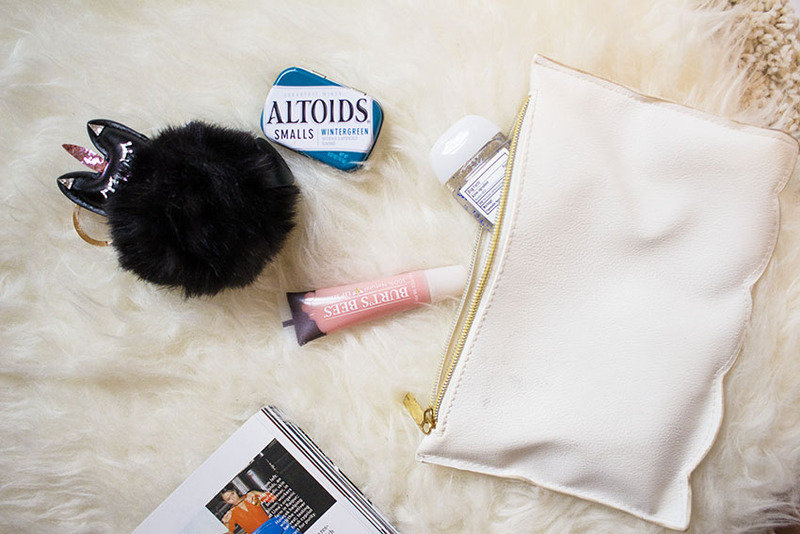 Don't forget you can use code simplynancyblogxoxo to get your first month FREE! How adorable is this cat unicorn key chain!? 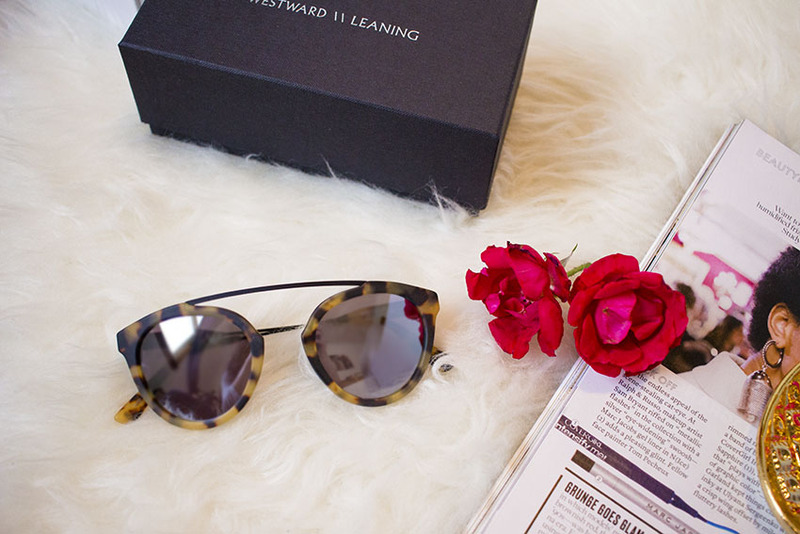 The most beautiful sunnies ever from Westward Leaning. 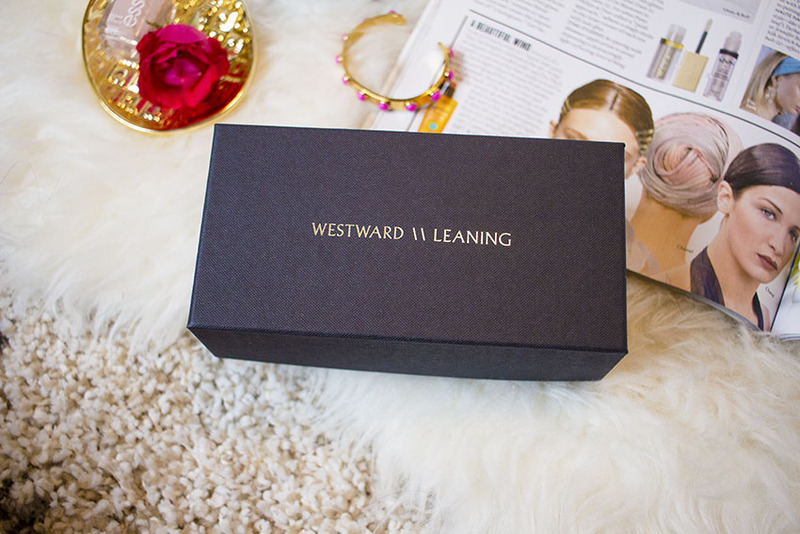 What's cool about Westward Leaning sunglasses is that they are designed with all face shapes, genders, and ethnicities in mind so that they're universally flattering. I'm so happy to have found these in the half yearly sale! P.s. it ends in two days (June 4th) so don't forget to check out their selection! This is the other pair I was deciding between since I don't have a pair of aviators yet. 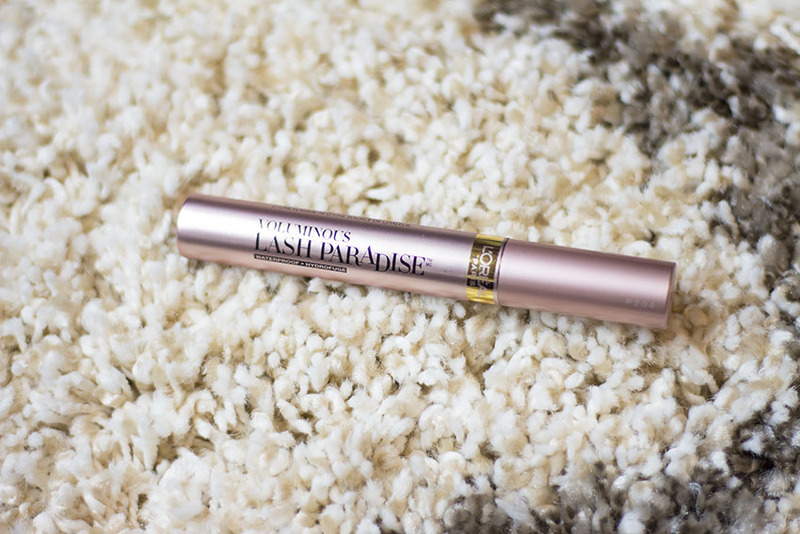 I bought L'Oreal's new lash paradise mascara from Target. I had been waiting for this to come out for weeks and had to pick it up as soon as I saw it. It's really good guys! Definitely pick one up if you see it at Target or Ulta. 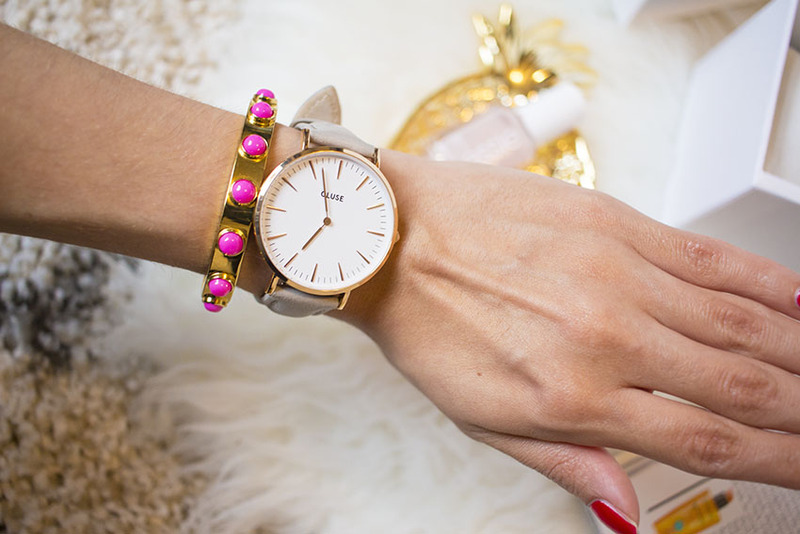 Good finds - I love love your new watch. 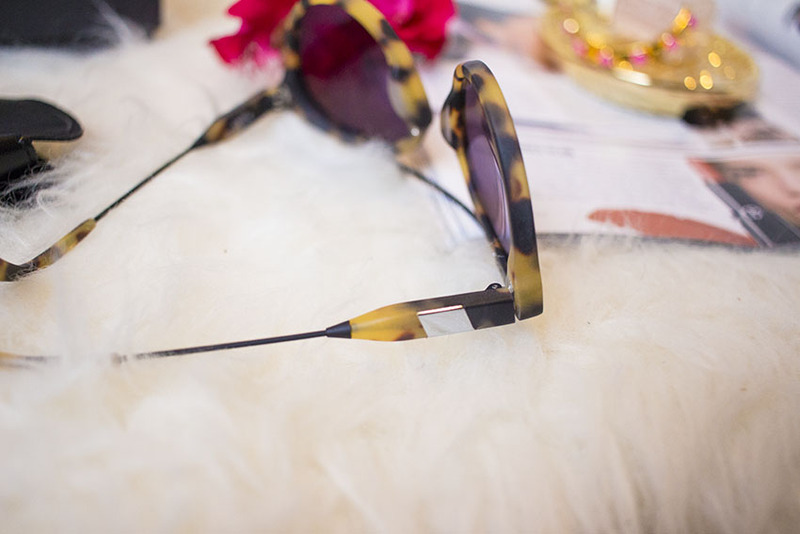 And that sunnies is a must-have!